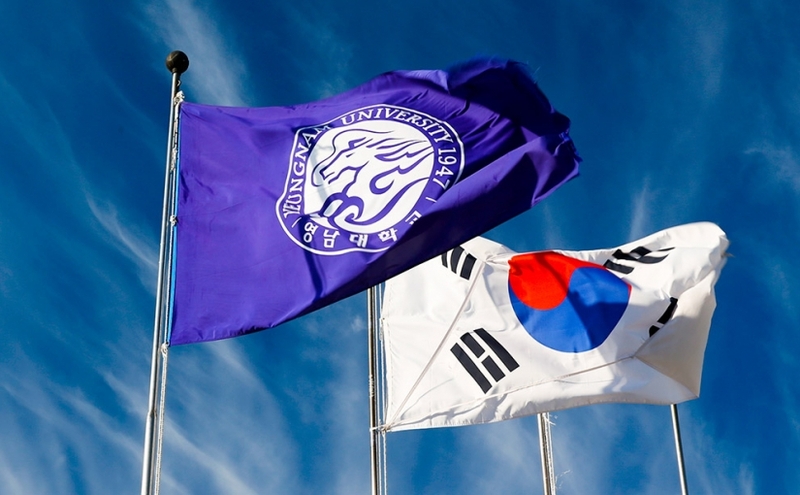 The Department of Saemaul Studies and Economic Development has been established in Enderun Colleges as the administrative unit of a joint project between Enderun Colleges and Yeungnam University. The department aims to deliver leadership programs in international development management and community-based entrepreneurship through both a full bachelor’s degree and professional certificates. A pillar of these programs is the Saemaul Undong model of national development through community-based enterprise.